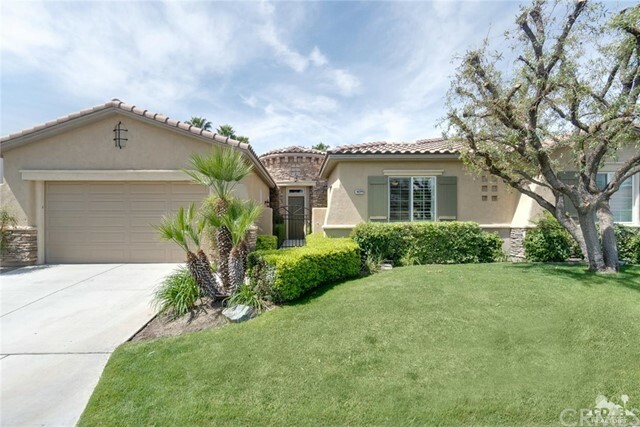 All Cathedral City homes currently listed for sale in Cathedral City as of 04/20/2019 are shown below. You can change the search criteria at any time by pressing the 'Change Search' button below. 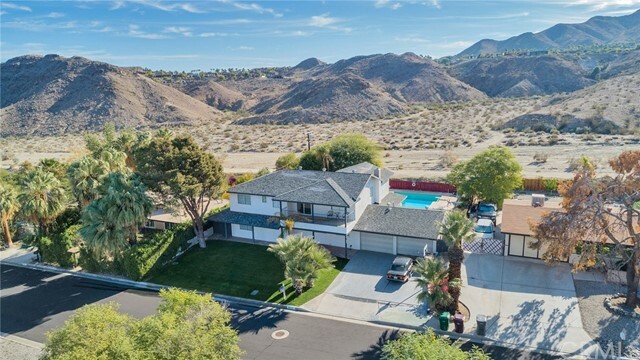 "Festive 1958 Alexander-built home in the heart of Cathedral City Cove, this mid-century salutes today's with a nod to the past & a focus on the future. Sitting on nearly a 1/2 acre lot, let your imagination will run wild with possibilities! 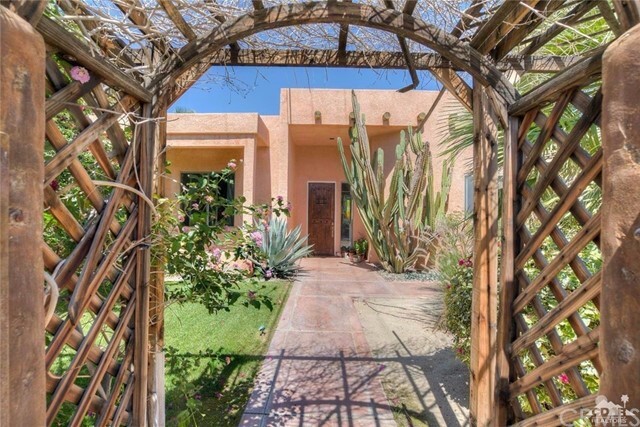 A lush koi pond & courtyard welcomes you into this memorable home. Inside, a stunning chef's kitchen featuring an enormous waterfall island & breakfast bar is flanked on either side by a sunny living room & cozy den. Tongue & groove ceilings provide vintage charm & enhance the wood-grained tile floors & stunning double-sided fireplace. The main home has 3 en-suite bedrooms plus office/4th bedroom w/4th bath. 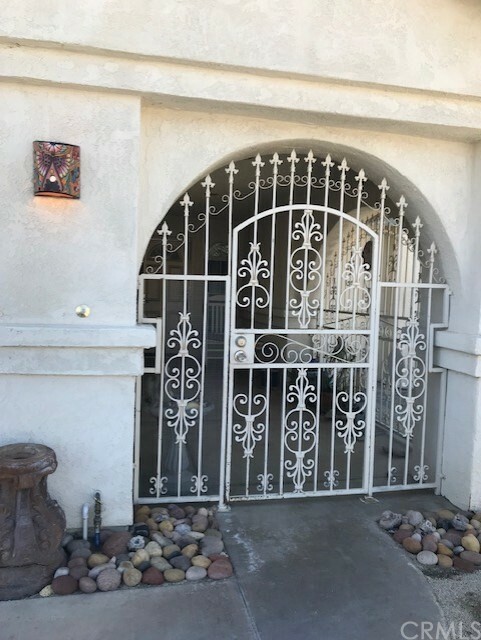 A separate 1 BR/1 BA casita - w/full kitchen & living/dining - has its own entrance & is ideal for extended stays or add'l income. Dual patios & above-ground spa lead to the pool & playgrounds below. Solar (leased $258 mo), dual paned windows & doors provide energy efficiency. Forget about cookie cutter! Let's get you moving! Buyer to verify." "Beautiful 2,534 sq. ft. 4-bedroom, 3 baths, formal dine room, family room, eat in kitchen, master suite, pool and spa. 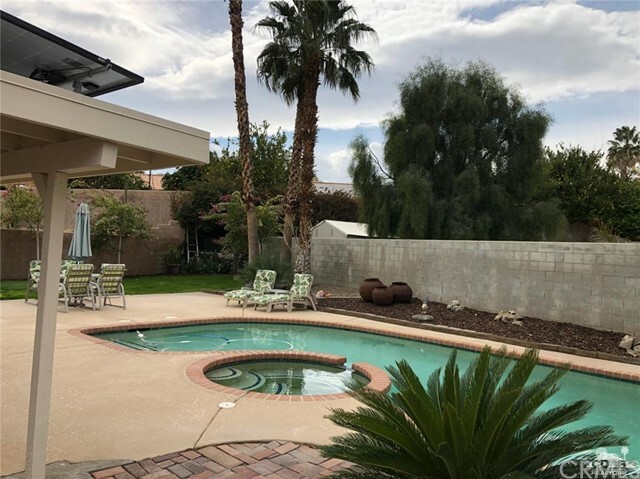 The home located in Landau Manor Homes features a fully enclosed front private entry courtyard with fountain and room for outdoor entertaining. 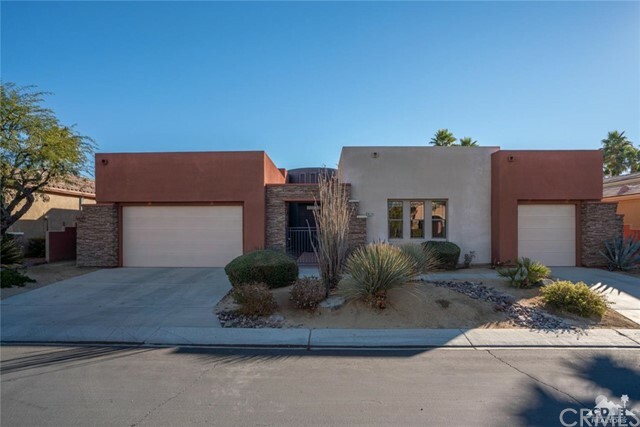 Home with spacious living areas features high vaulted ceilings, a living room with fireplace, formal dining room, a large family room is open to island kitchen with granite countertops, two pantries and breakfast area both overlooking the sparkling lap pool & spa. 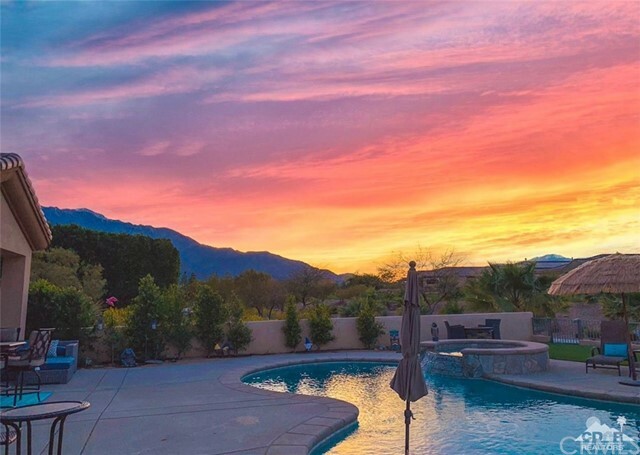 Master Bedroom Suite includes oversized walk in closet and slider opening to sparkling swimming pool and spa, privacy yard with mountain views ideal for entertaining featuring covered dining space and various open seating areas. Laundry room with washer, dryer has utility sink and direct 3 car garage access. There's no home owner's association (HOA). Modern tile roof and front of home face east on Brenda Way cul-de-sac." 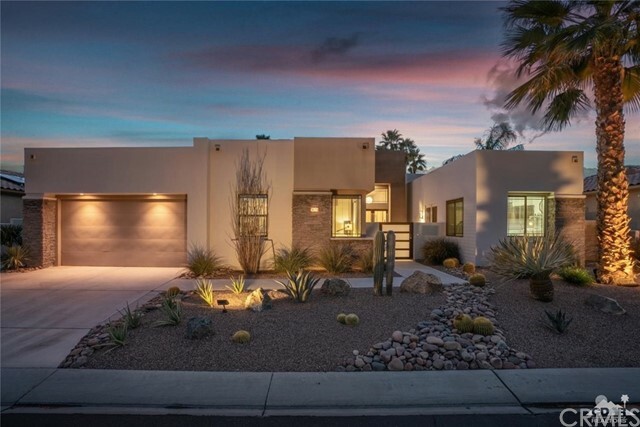 "Stunning upgrades give this home a wow factor unparalleled in the community. Every detail has been considered and that has paid off with a stellar finished product. 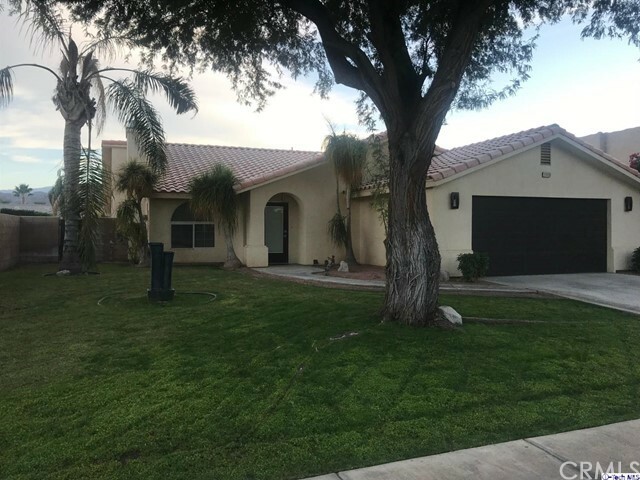 Finishing touches were just added in the last few weeks in preparation for this debut.With 2,101 sq.ft of perfection you'll have all the space you need to enjoy the desert lifestyle. walk-in pantry, huge sliding glass doors. Granite counters,stainless appliances. Three master suites plus a half bath and laundry room. 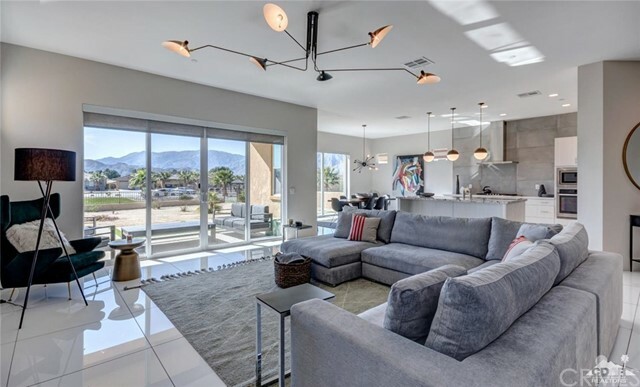 The living room features a fireplace and spectacular unobstructed mountain views to the South. This is New construction taken to the highest level. It simply does not get better than this. 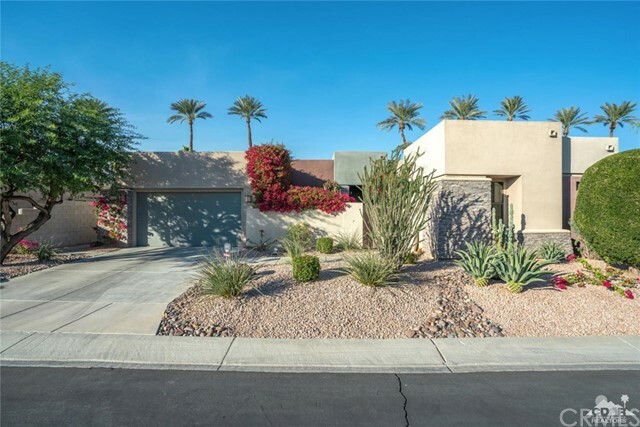 The property backs to a gorgeous green belt with a nice mix of traditional and desertscape. 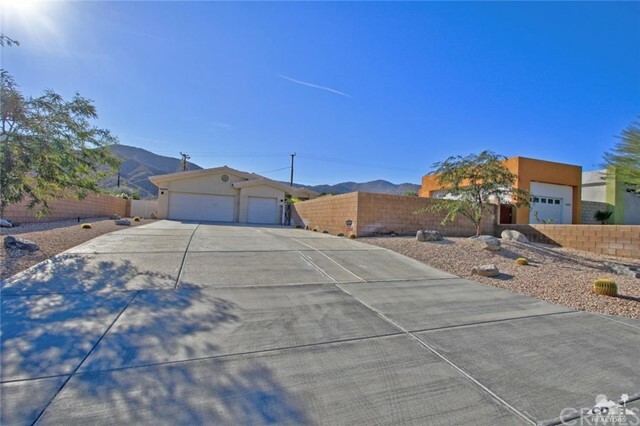 Located At Arroyos inside Desert Princess where you own the land.Contemporary design and at such a great price!"